Marianne’s first Video, teaching you how to paint soft poppies in Watercolour! Note: This is a large .MP4 video file download (approx 120MB). You will not receive a physical DVD. 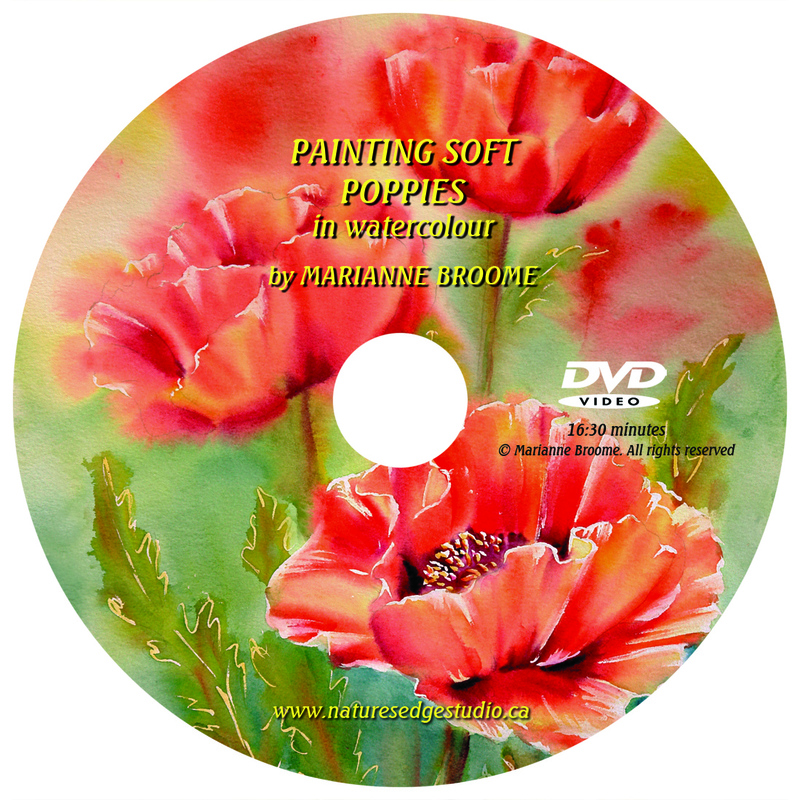 Be the first to review “Painting Soft Poppies in Watercolour” Click here to cancel reply.